Music Television presents Mark Ronson and the music video for his song titled Late Night Feelings, featuring Lykke Li, from his upcoming full length album titled Late Night Feelings. The music video was directed by JP Chartrand. Please click the play button of the video below and choose the high-resolution & full screen options. When this music video ends, it will automatically be followed by several hours of excellent curated music videos. Press forward to skip any video or click the reverse button to replay or return to previous songs. Or, exit full screen mode to pick a new video. Music Television is proud to present Keb' Mo' and the the music video for his song titled Put A Woman in Charge, featuring Rosanne Cash. 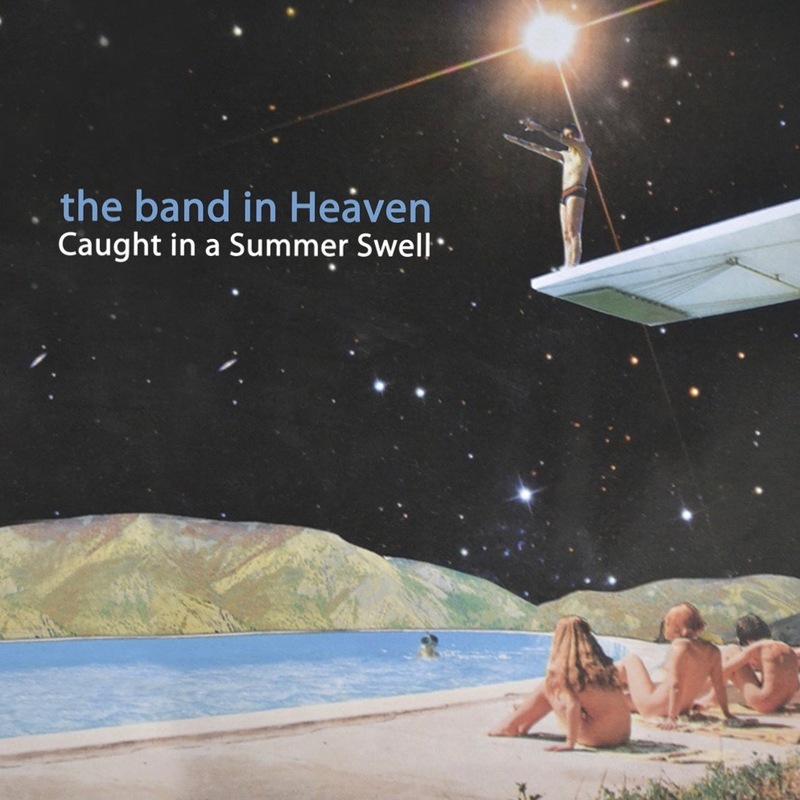 The music video was directed by Glenn Sweitzer. 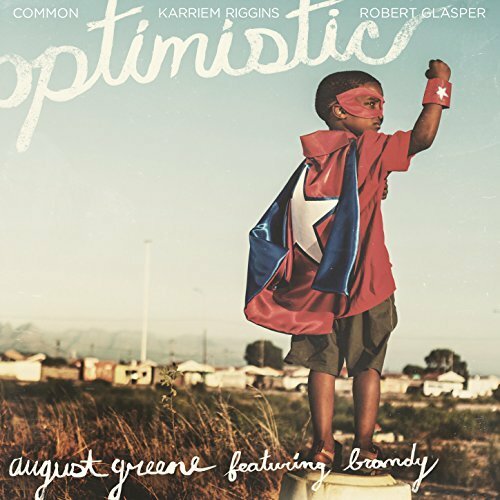 The song was co-written by Keb’ Mo’, John Lewis Parker and Beth Nielsen Chapman. 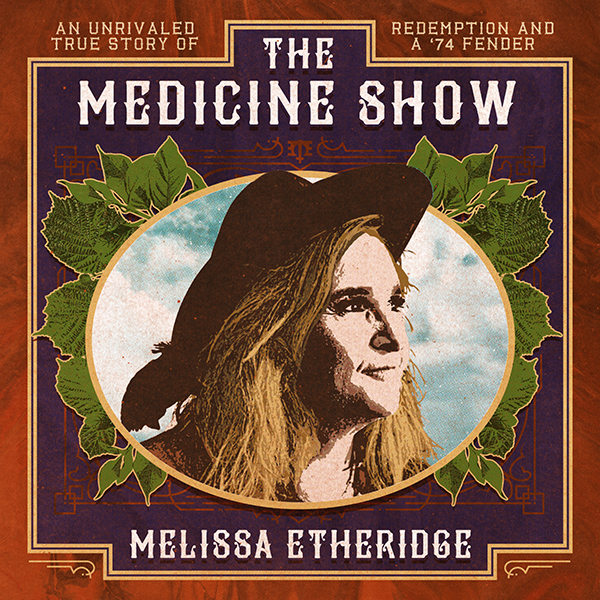 Music Television is pleased to present the legendary Concord Records recording artist, Melissa Etheridge, and the music video for her song titled Wild And Lonely from her album titled The Medicine Show, due out April 12, 2019. Music Television is pleased to present the rapper known as 2 Chainz, whose real name is Tauheed Epps, and the music video for his song titled Rule The World, featuring some tasty R&B/Soul flavor by Ariana Grande. 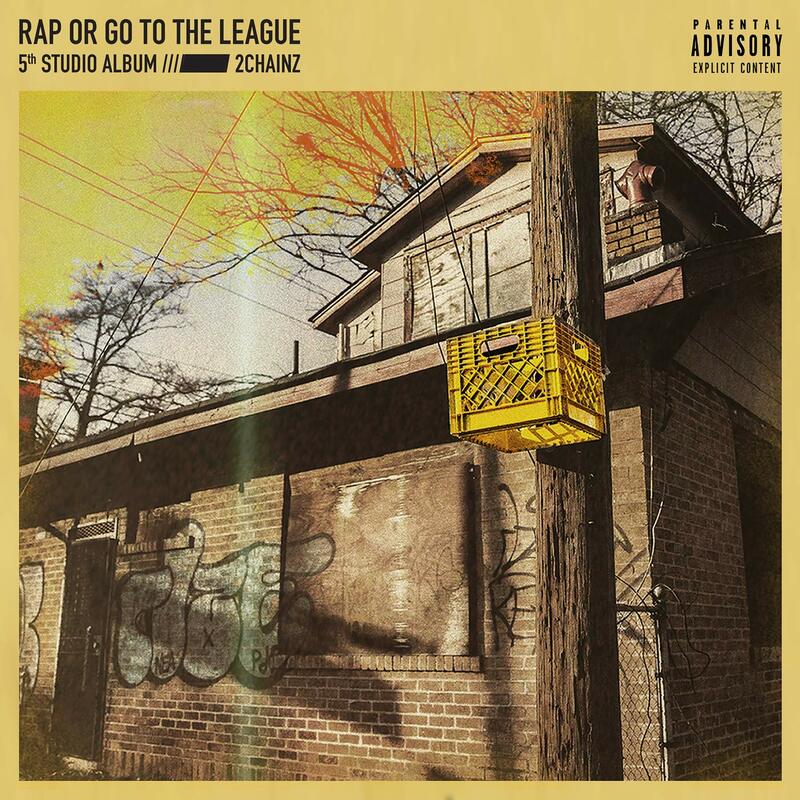 The song is track #9 from 2 Chainz fifth studio album titled Rap Or Go To The League. 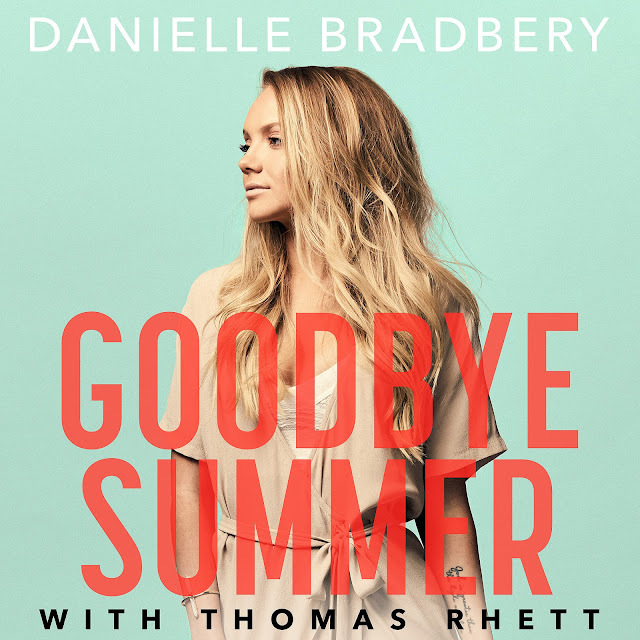 Music Television is pleased to present two artists under the Big Machine Label Group, Danielle Bradbery and Thomas Rhett, and the music video for the country song titled Goodbye Summer, from Danielle's second studio album titled I Don't Belive We've Met. The song was written by Thomas Rhett, Rhett Akins, Jaren Johnston, and the track's producer, Julian Bunetta. The music video for Goodbye Summer was directed by Shaun Silva. 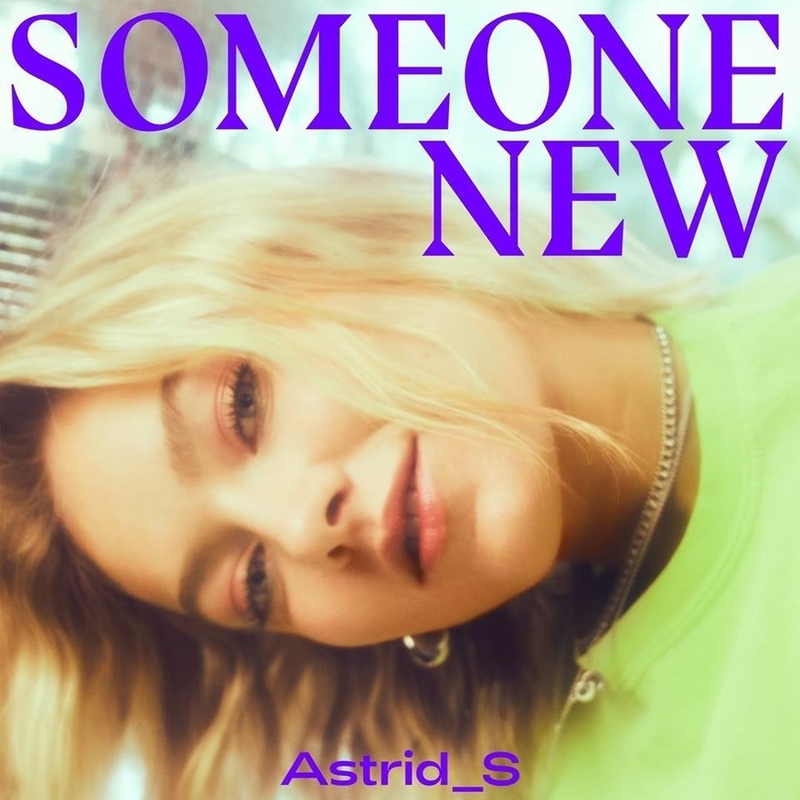 Music Television is very pleased to present the Norwegian recording artist signed to Universal Music, known as Astrid S, and the music video for her song titled Someone New. The music video was directed by Lina Söderström.